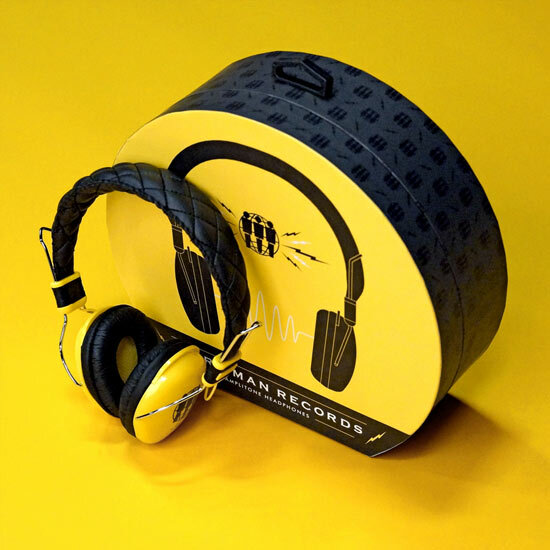 While interning at Third Man Records, I designed these Crosley headphones, as well as the packaging they come in. For the headphones, I chose colors and designed the ear cups. I also designed the packaging that houses the headphones. The packaging design is playful and fun, while still keeping the classic Third Man branding style.